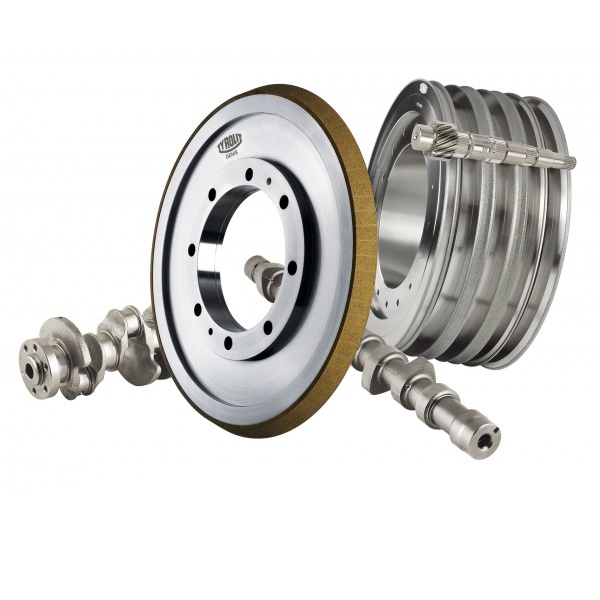 Radiac Abrasives has perfected grinding tools for machining camshafts, crankshafts and balancer shafts over the course of the last decades and supplies on a global scale all renowned automotive and commercial vehicle manufacturers, together with their suppliers. Radiac stands for innovation, competence, quality and reliability. The demands on modern automotive engine and gearbox producers continue to increase.